When certain foods, commonly known as FOG, or fats, oils, and grease, are allowed to go down the drain, they can accumulate inside sewer pipes. This can cause wastewater rates to go up and wastewater to back up into homes and businesses. It can also cause manholes to overflow, contaminating local waters. Communities spend billions of dollars every year on repairs and cleanup related to this issue. Find out what surprising foods could clog your pipes. Hello, loyal readers. We have an opportunity for you to spread the word about News You Can Use and enter for a chance to win a tablet. It's easy. All you have to do is send this link to your friends, ask them to sign up for News You Can Use, and tell them to put your name in the "Referred By" space. You can also enter by visiting our Facebook page and sharing the contest post. 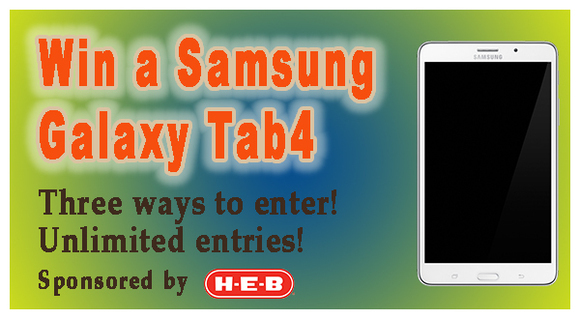 The tablet is provided by H-E-B and is a Samsung Galaxy Tab4. Click here to see the full contest rules. As summer comes to an end, it is time to begin your back to school shopping. 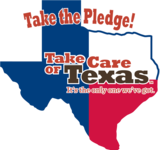 Whether you’re looking forward to the year ahead or dreading going back to school, you can do your part to Take Care of Texas as you prepare! Need more information about electronics recycling? Confused about the labeling on recycled content products? Get "Back to School Savvy" on our blog. Recycling is often a challenge for small and rural communities. In 2009, six high-school students decided to conquer this challenge in their small town. 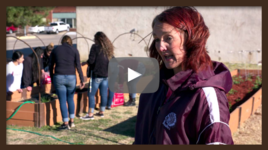 With help from the community, they established the Kiowa Recycling Center. Since opening in 2010, a new group of students continues the center’s operations each year, expanding upon the work of previous classes. The recycling center was the recipient of a 2016 Texas Environmental Excellence Award. The City of Fort Worth needed a reliable way to examine their 262-mile network of sewer lines. The city implemented a program that uses sophisticated sonar and 3D laser technology, and sends high-definition cameras into the sewer. This program allows the water department to detect problems long before collapses occur and they expect to save more than $15 million in maintenance costs over the next ten years. 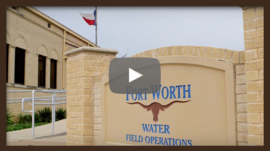 The City of Fort Worth Water Department received a 2016 Texas Environmental Excellence Award for this program. 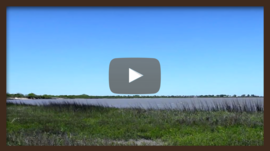 Texas A&M AgriLife Research is working to restore a large area of salt-marsh wetlands from Magnolia Beach to Indianola. In this area, there had been a decline in wildlife, landowners were losing their property to erosion, and local businesses were losing tourism dollars. Researchers formed a coalition from the community to restore the area. Because of the work of the community, wildlife, vegetation, and tourists are returning. Texas A&M AgriLife Research received a 2016 Texas Environmental Excellence Award for this project.